Road construction is a sure sign of summer. 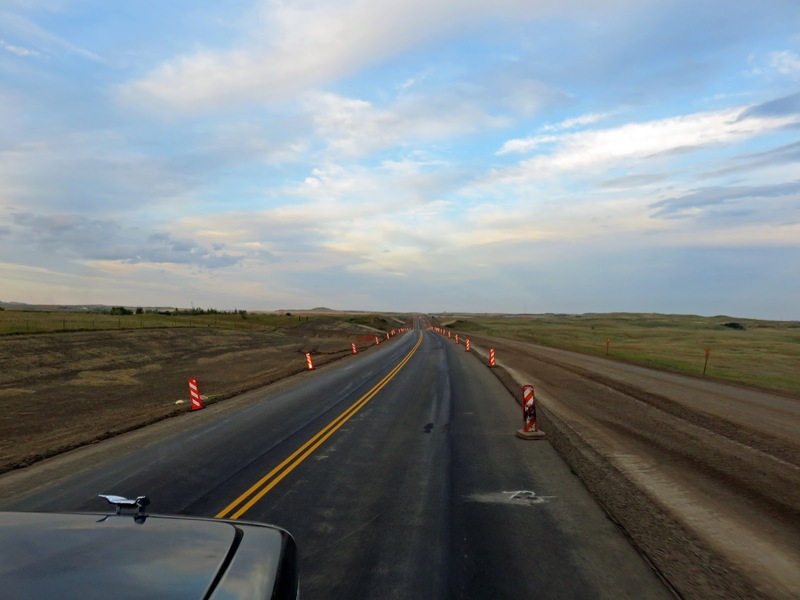 When we were up in Minot, we hit road construction in the middle of nowhere. There wasn't a soul around yet the speed limit for this construction zone was set at 25 mph. We drove that speed for over 45 minutes, some of it on roads that weren't even paved. It was maddening. Road construction is a necessary evil, but I can tell you right now - the roads of North Dakota aren't where it's needed most. I'm looking at you Alabama. And Louisiana. And Oklahoma. And Mississippi. Pothole weather is coming. Let's try to get some of them filled in before new ones form!